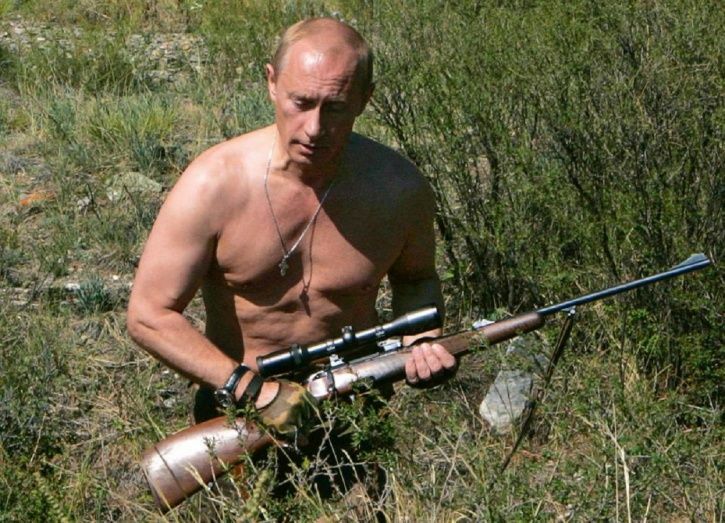 One needs to be erratic in order to be remembered and we guess Vladimir Putin is following just that. It would be a lie to say that the current President of Russia, Vladimir Putin’s popularity cut is inexplainable. Obviously, we know why he is making all the sense amidst so much noise. 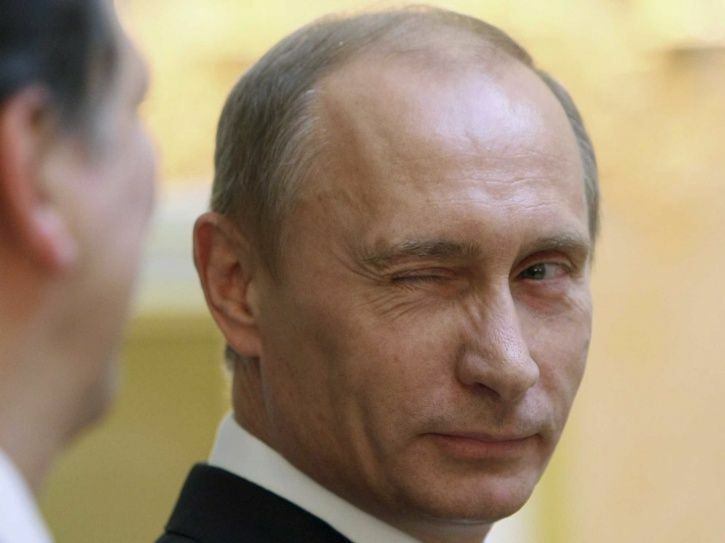 In fact, in some sort of domestic approval rating that tests how likeable a candidate is, Putin stood at 85%. In most of the public gathering, Putin has been a part of, he’s been outstanding, quite ahead of others and even leveraged himself to be part of the meme-game, so why not must people like him? Anyhow, this reason will set things apart. 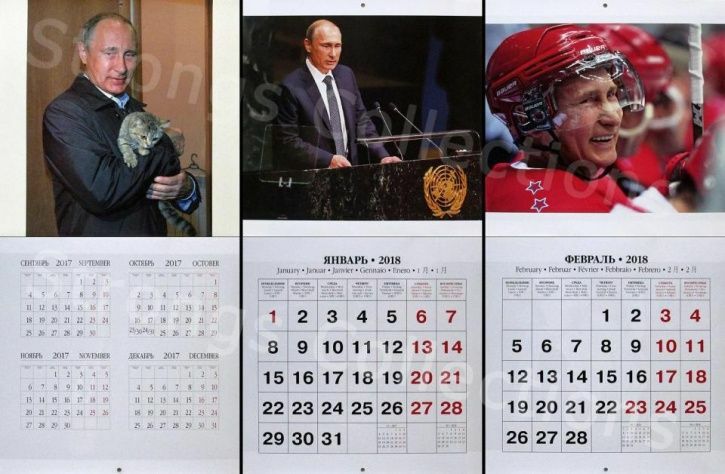 Russia just realised an action-packed Putin 2018 calendar for everyone and Twitter is calling it Christmas ahead of Christmas. 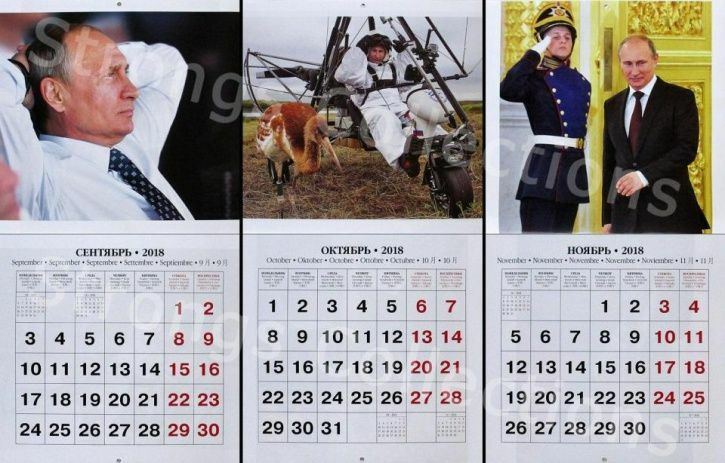 The calendar which will mark as a great bonus every month with only have 6,000 copies and is available in eight languages including English, Spanish and Italian. 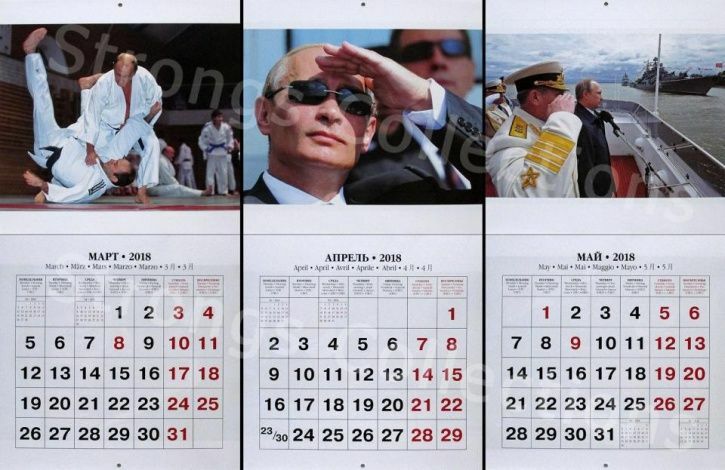 One image of this calendar graces each month where in some he’s seen hugging a leopard, in some he’s strolling shirtless and in some, he’s rocking an ice hockey uniform. In fact, it’s on Amazon too. Go buy it before it’s out of stock, it will only cost you £15.99.